Tumi Ke By Sunil Gangopadhyay is a Popular Bengali Book and Short Novel which is written by Sunil Gangopadhyay. He is (7 September 1934 to 23 October 2012) was a famous Indian poet and novelist. 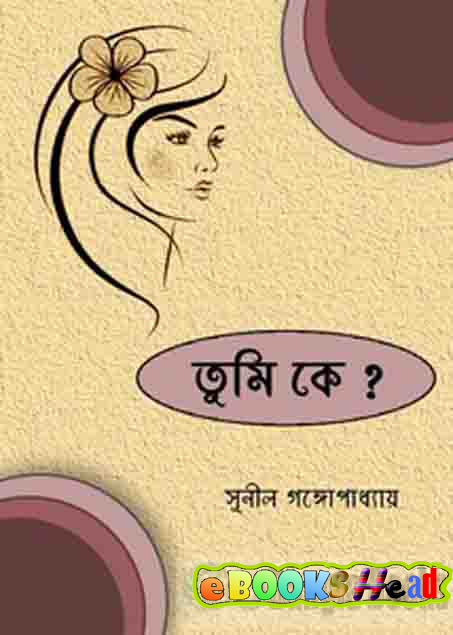 Born in Faridpur, Bangladesh, Gangopadhyay 1953 received the master's degree in Bengali from Calcutta University, he began a Krittibas Bengali poetry magazine. Later he wrote for many different publications.